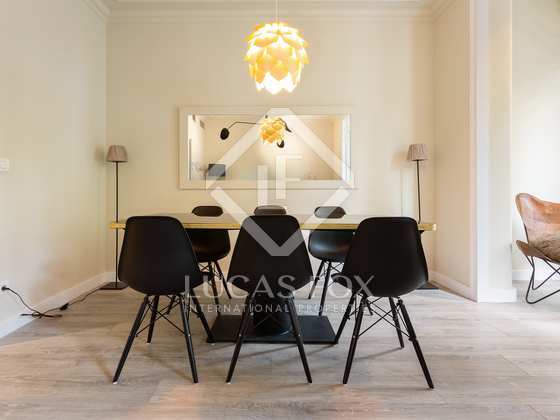 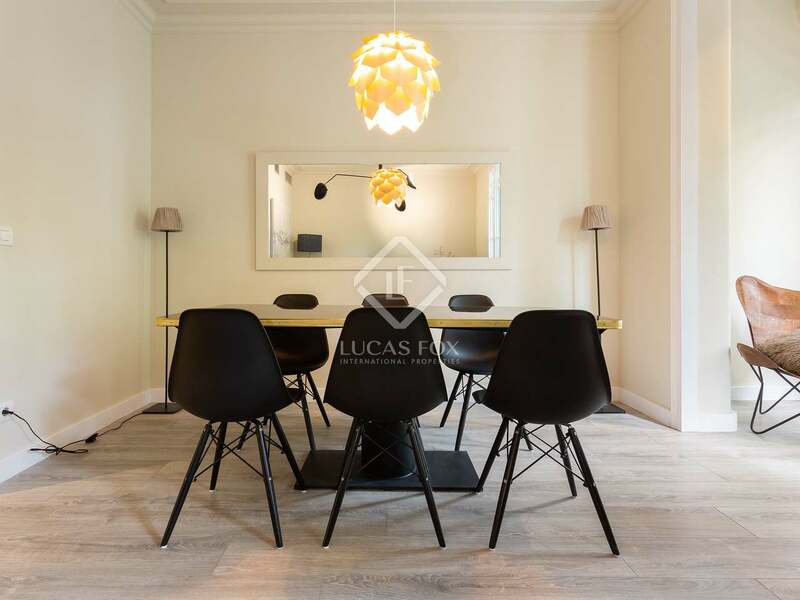 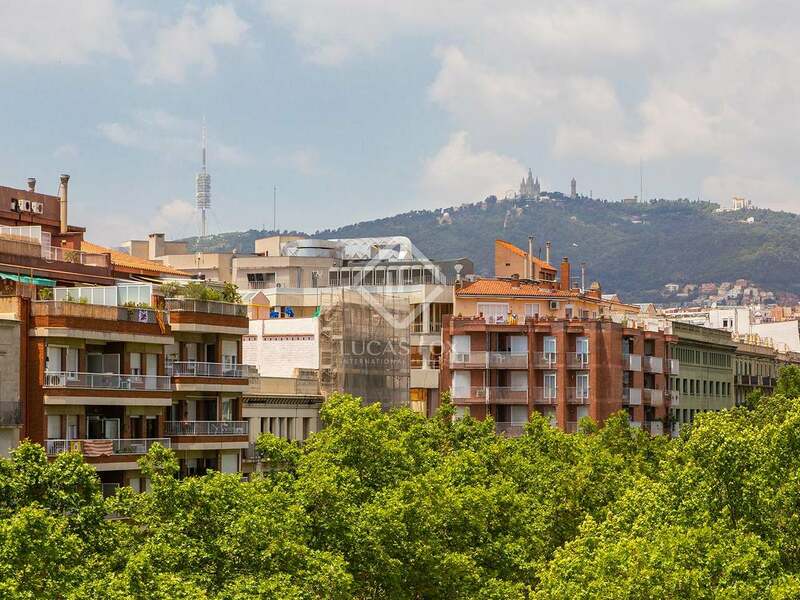 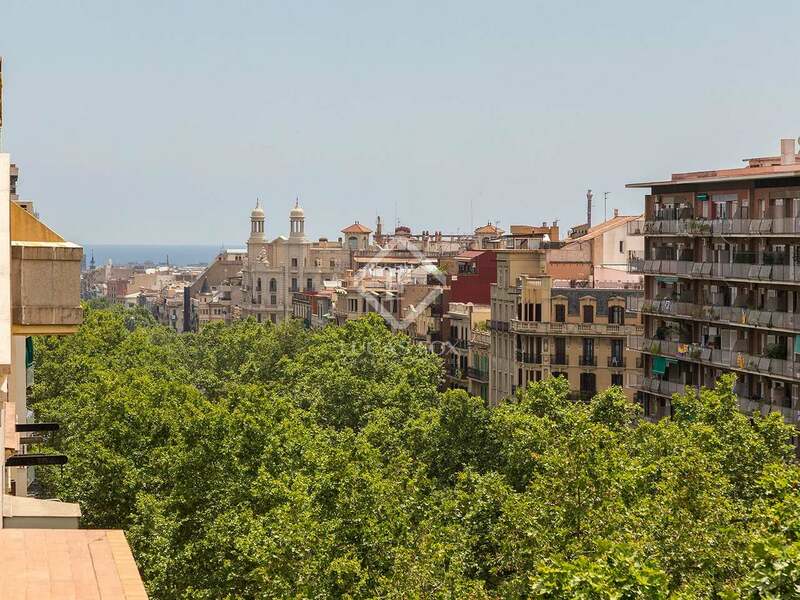 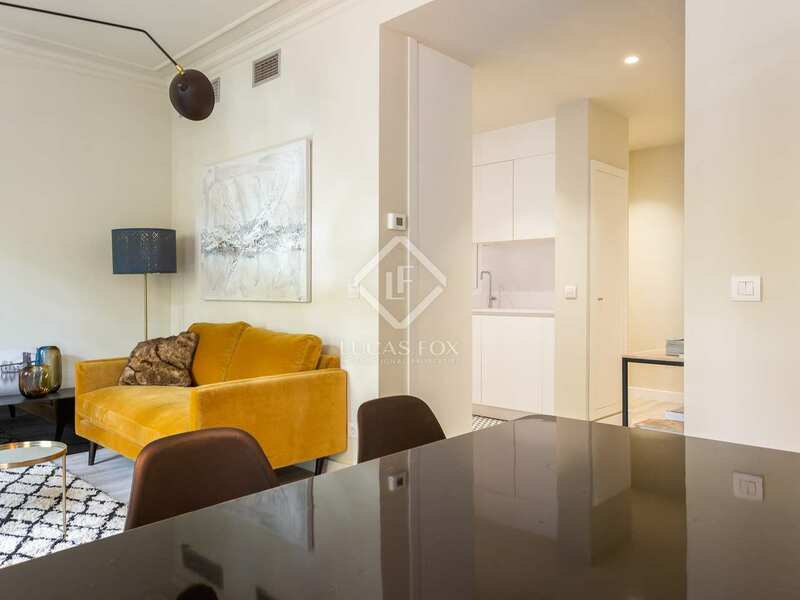 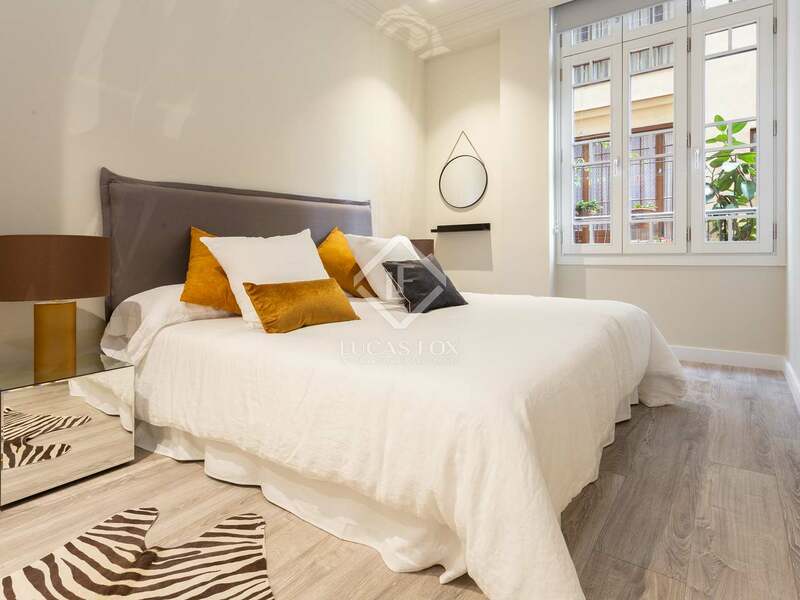 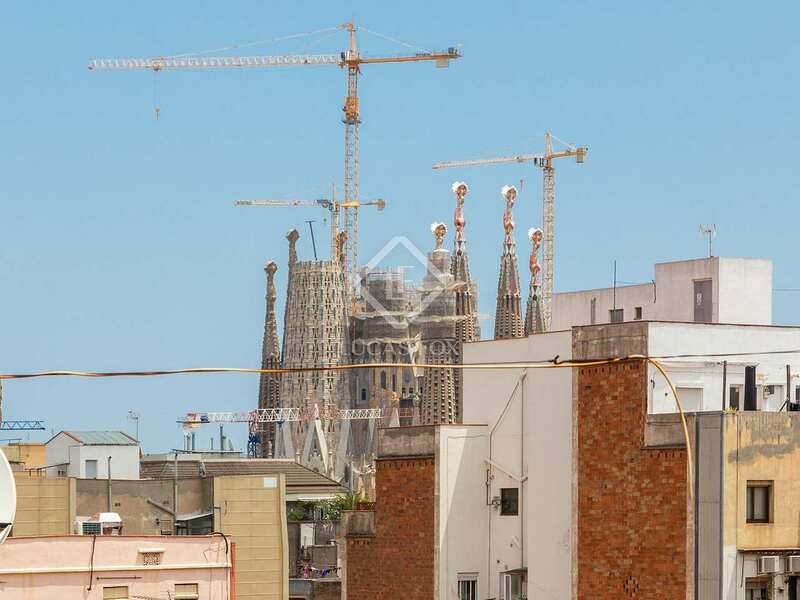 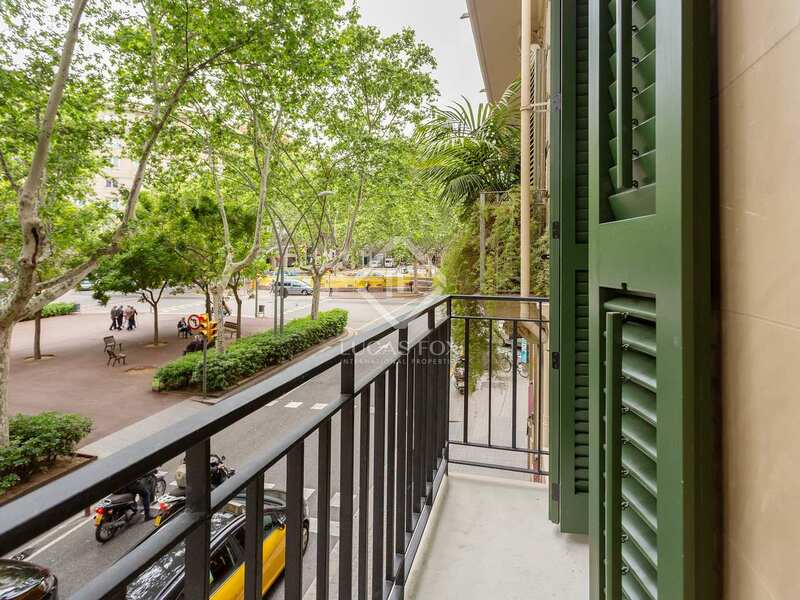 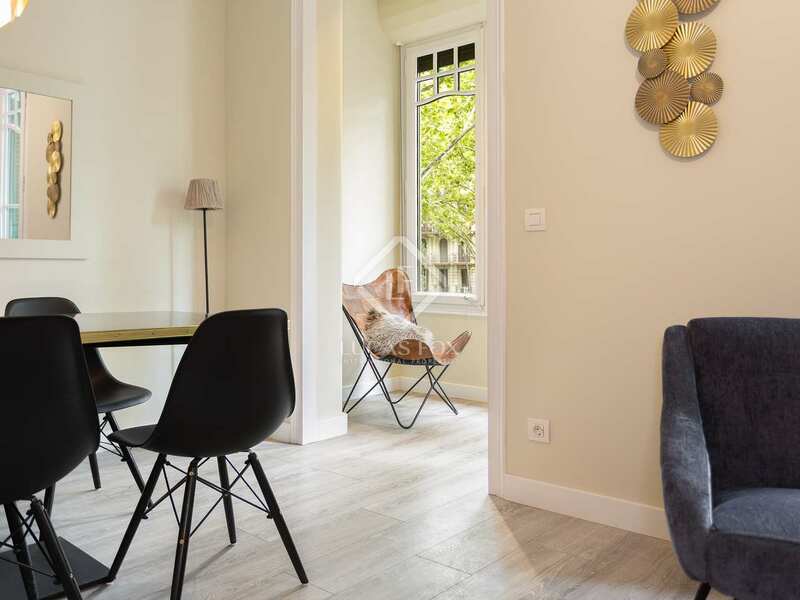 Chic, stylish 2-bedroom city residences on the beautiful Passeig Sant Joan. 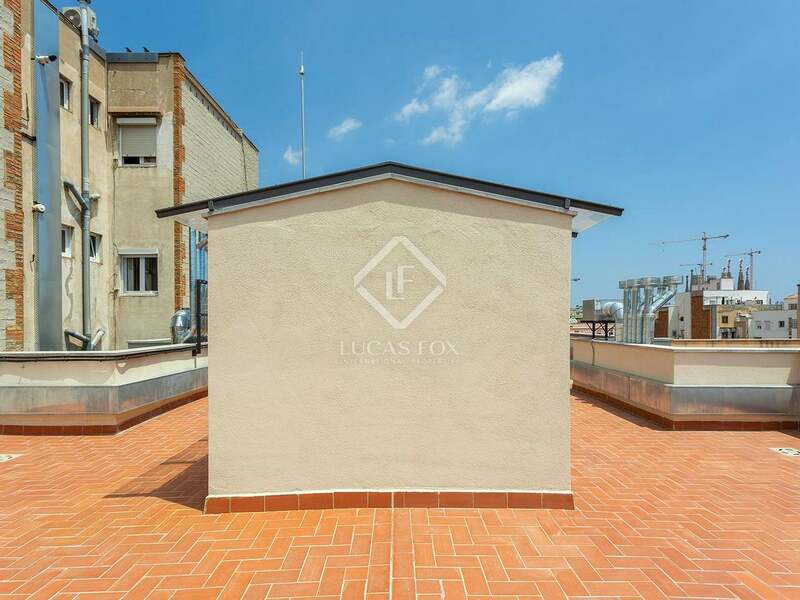 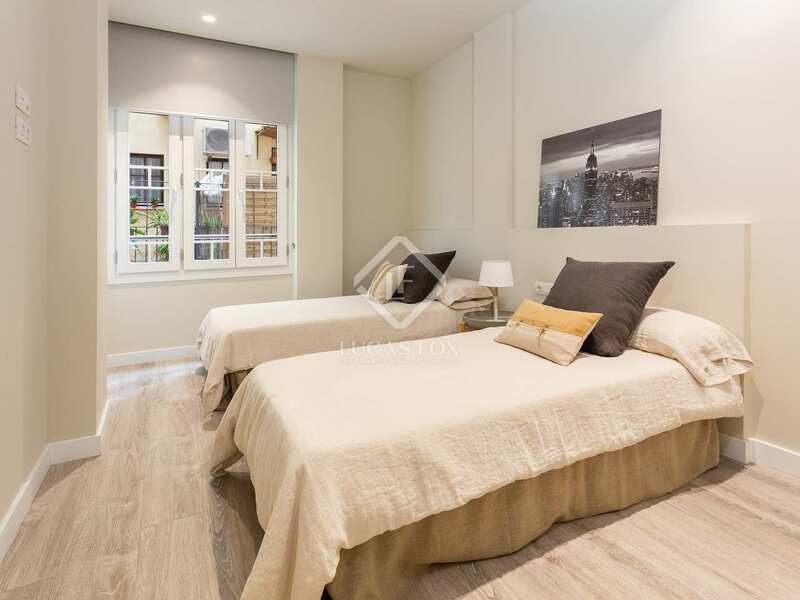 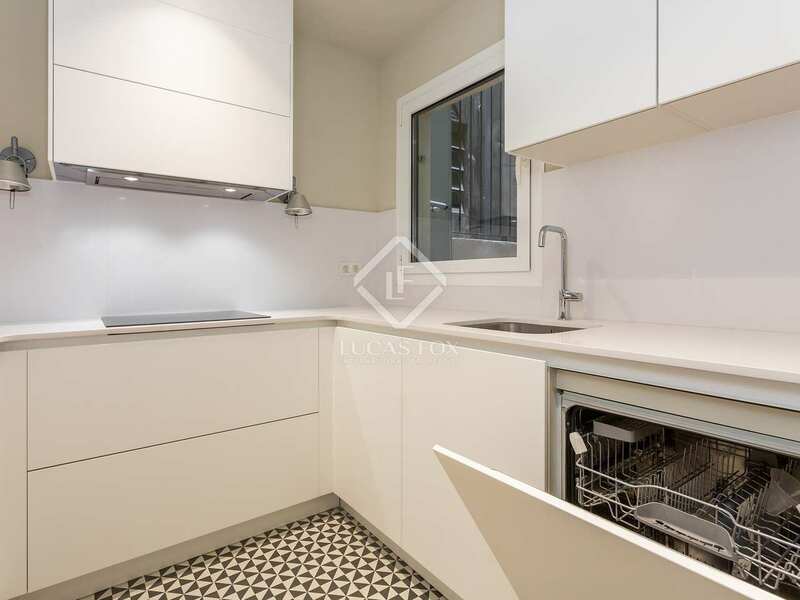 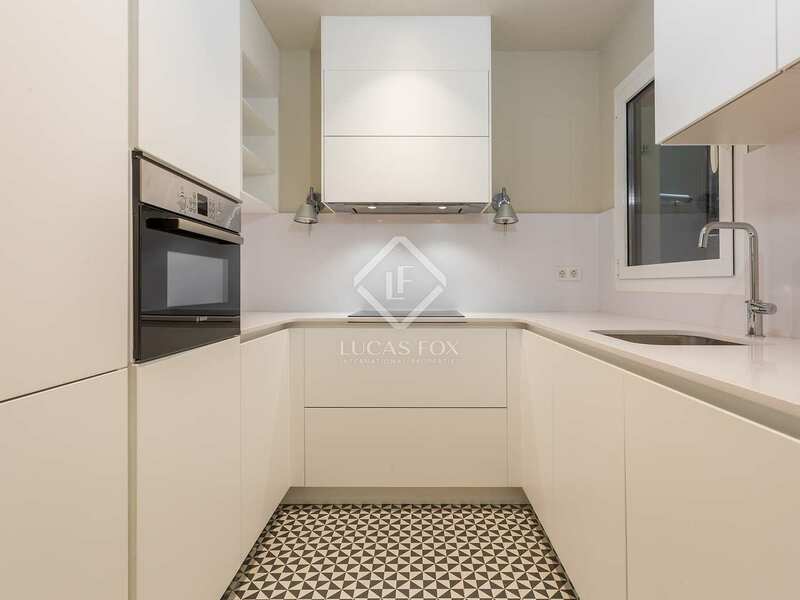 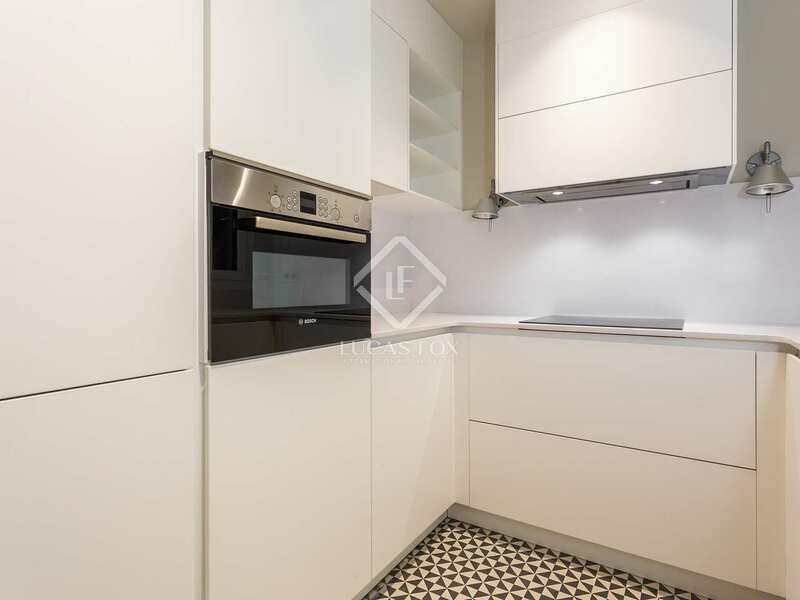 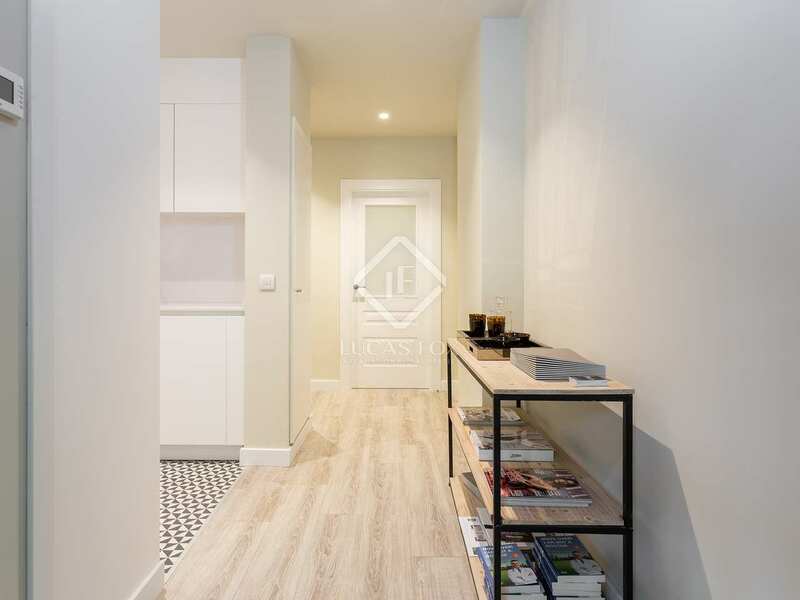 Twelve immaculate new apartments with 2 bedrooms, 2 bathrooms and bright, spacious living areas overlooking Passeig Sant Joan, in this stunning new development. 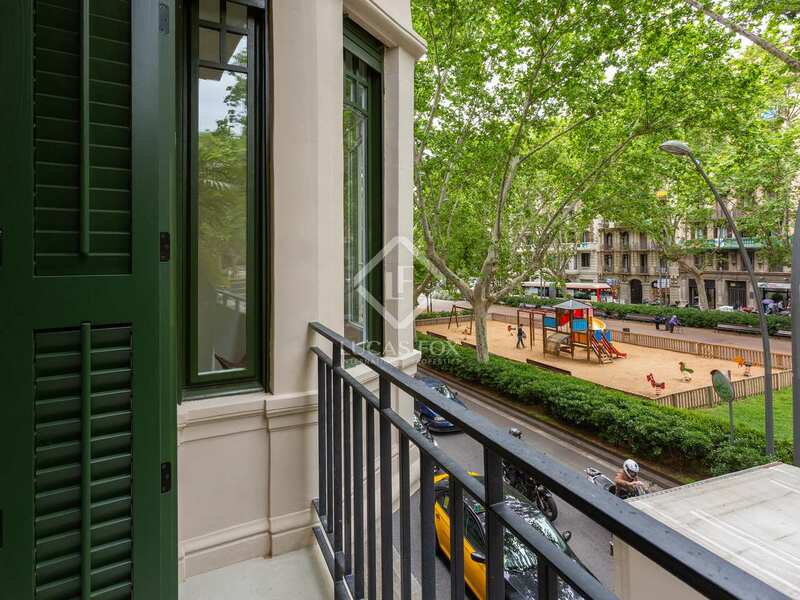 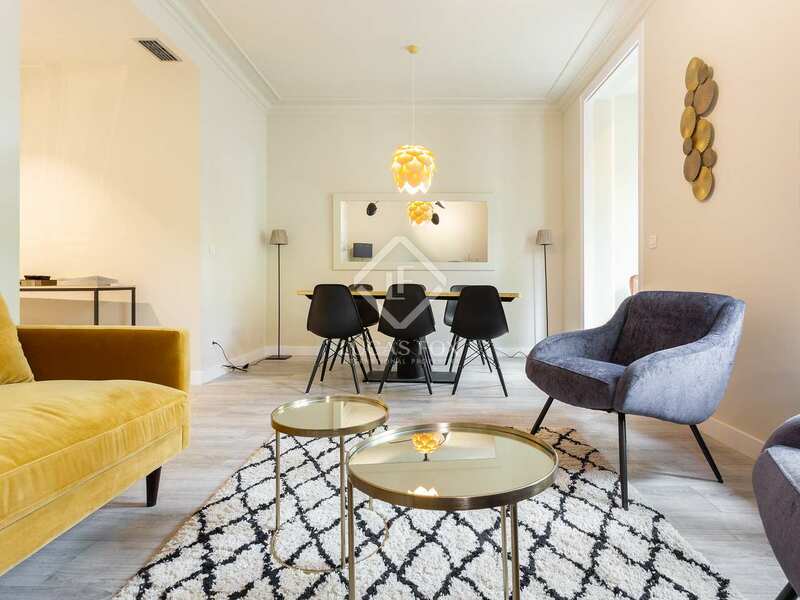 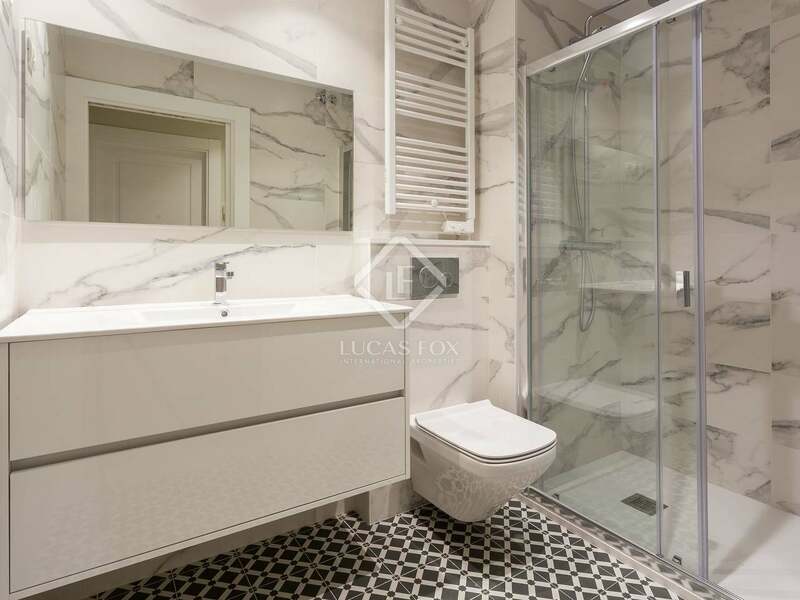 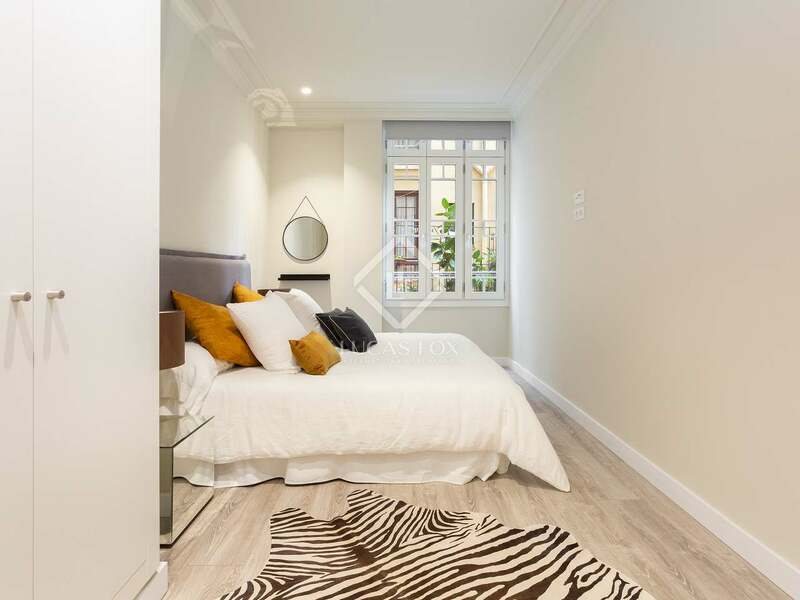 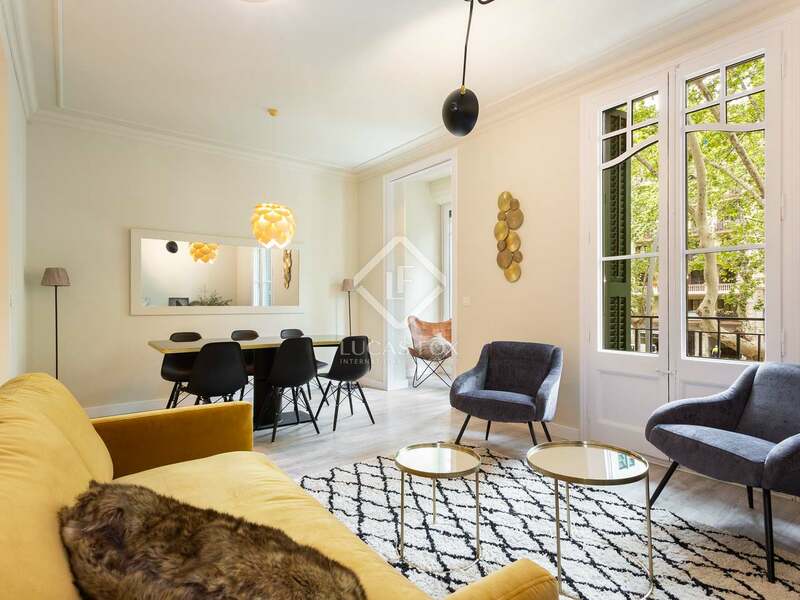 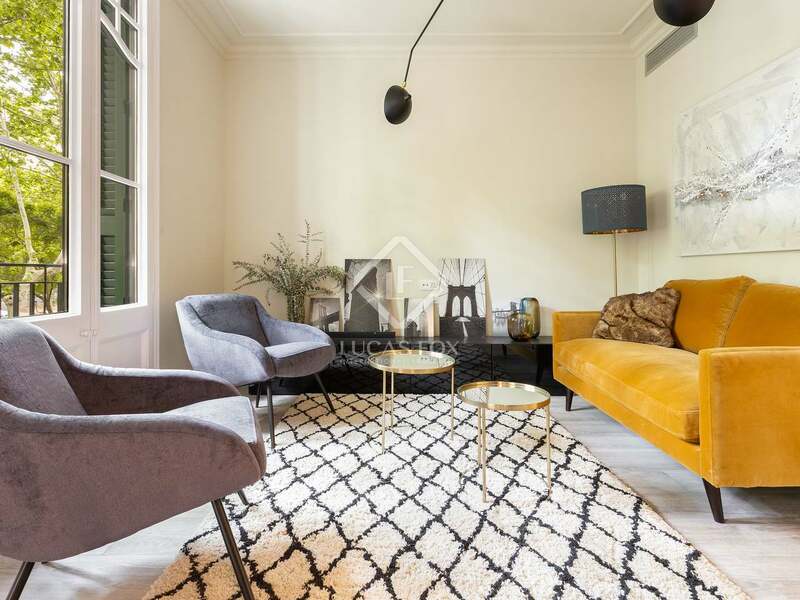 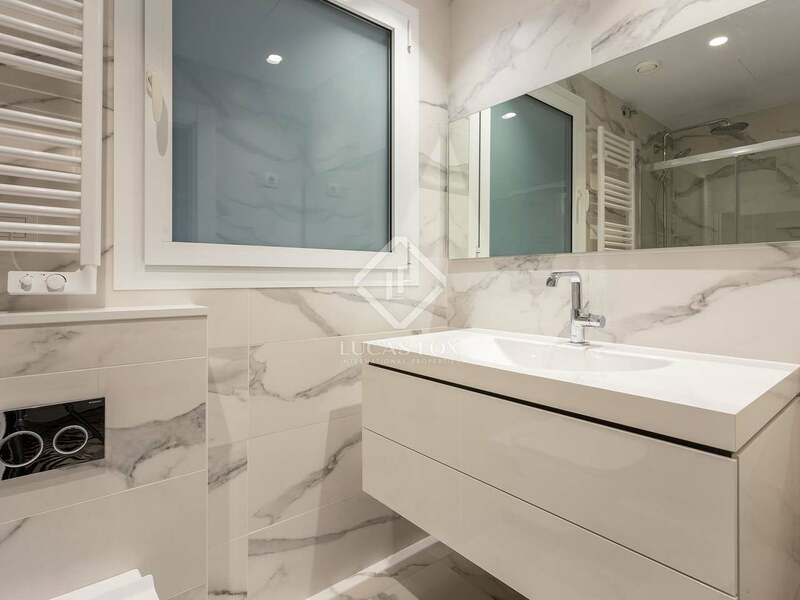 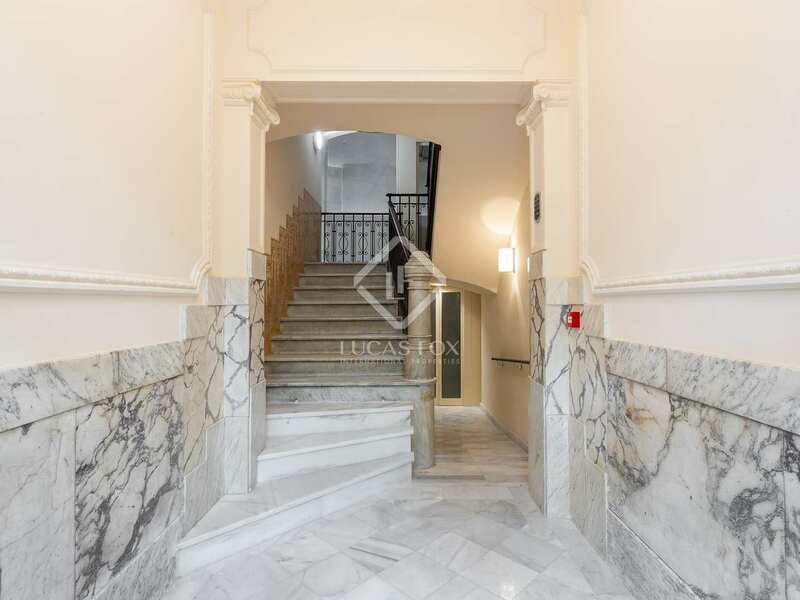 Twelve brand new luxury properties await within this beautifully refurbished 1920's building with 3 new floors, fully renovated common areas, new installations and a lift, on a peaceful stretch of the tree-lined Passeig Sant Joan. 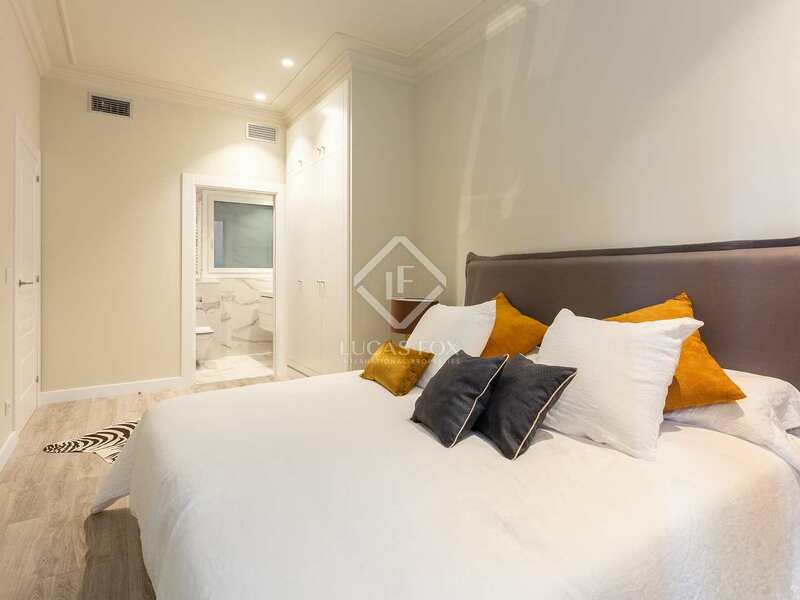 This new development is offering apartments of 86 m² with 2 spacious double bedrooms and 2 bathrooms, one of which will be an ensuite in the main bedroom. 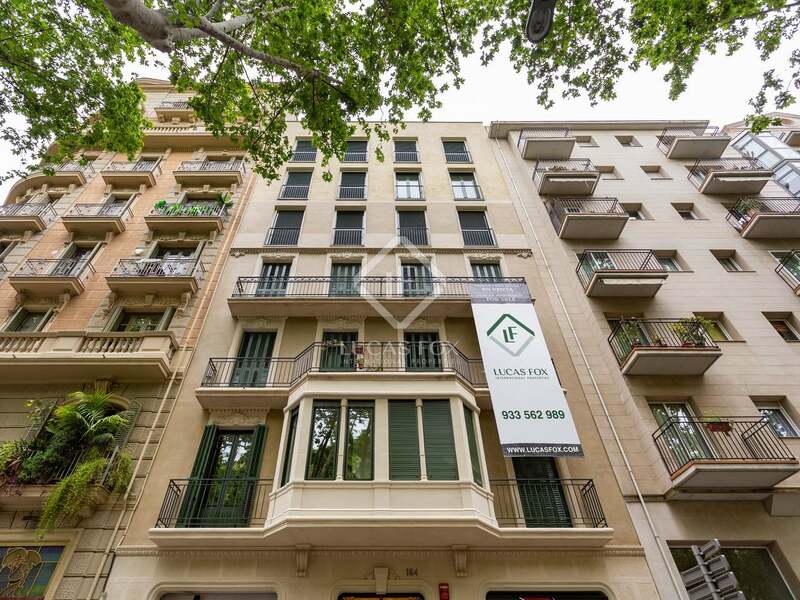 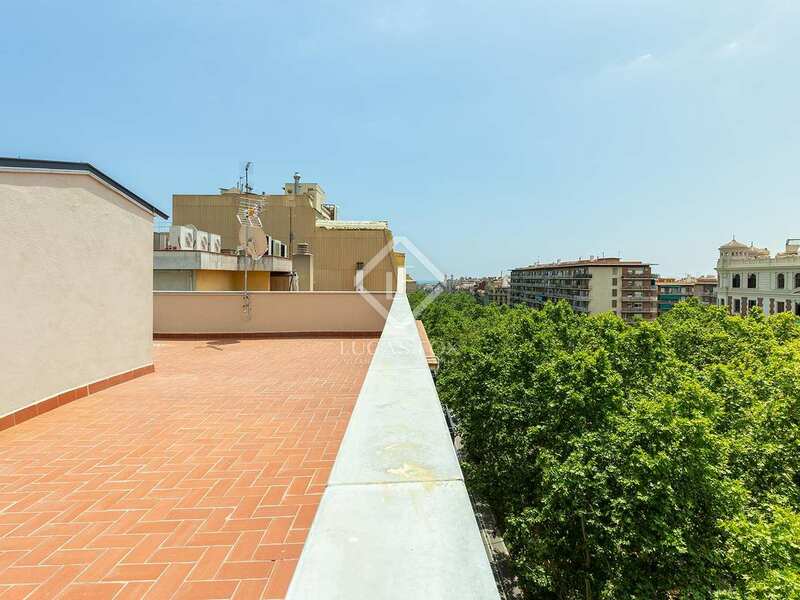 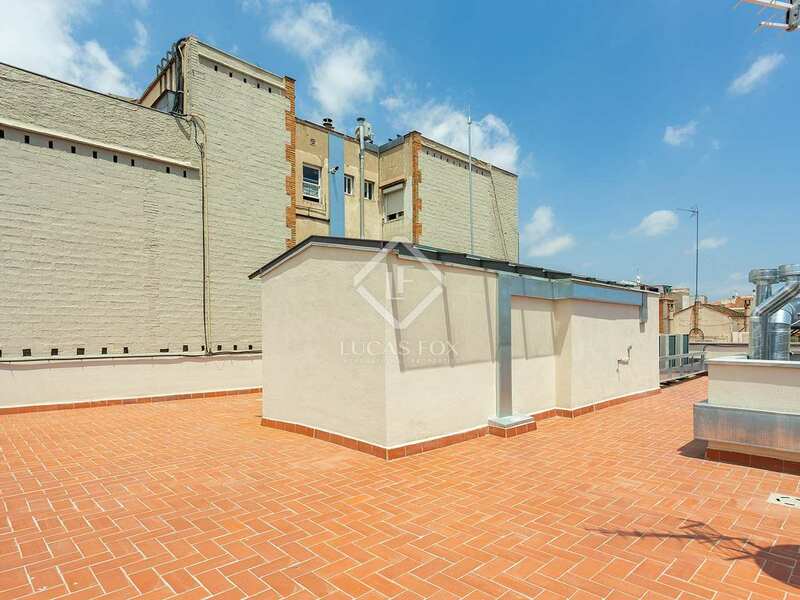 Bright, spacious living and dining areas will be complimented by beautiful traditional balconies overlooking Passeig Sant Joan in some of the apartments and the top floor properties shall enjoy south-facing terraces with abundant sunlight and great city views. 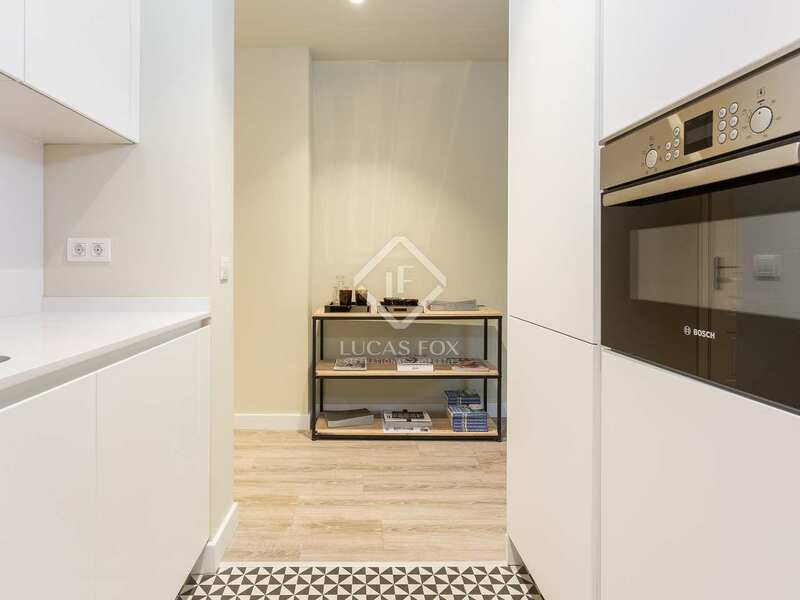 The semi-open Santos kitchens shall be presented fully fitted and equipped with Bosch appliances and interiors are to be finished by professional designers, bestowing these residences with an exquisite style that befits their location. 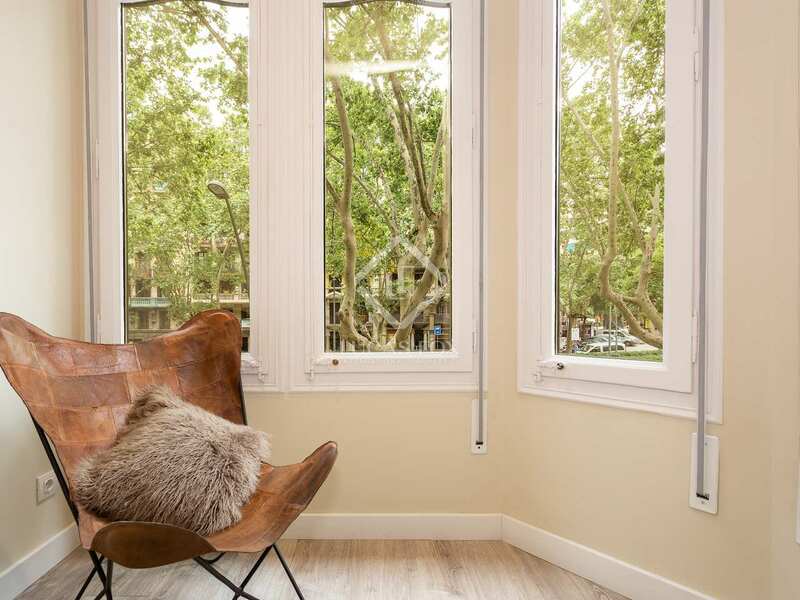 Energy efficient aero thermal heating and air conditioning systems are provided and the properties all benefit from abundant light and good ventilation thanks to their dual aspect overlooking the street on one side and the interior courtyard on the other. 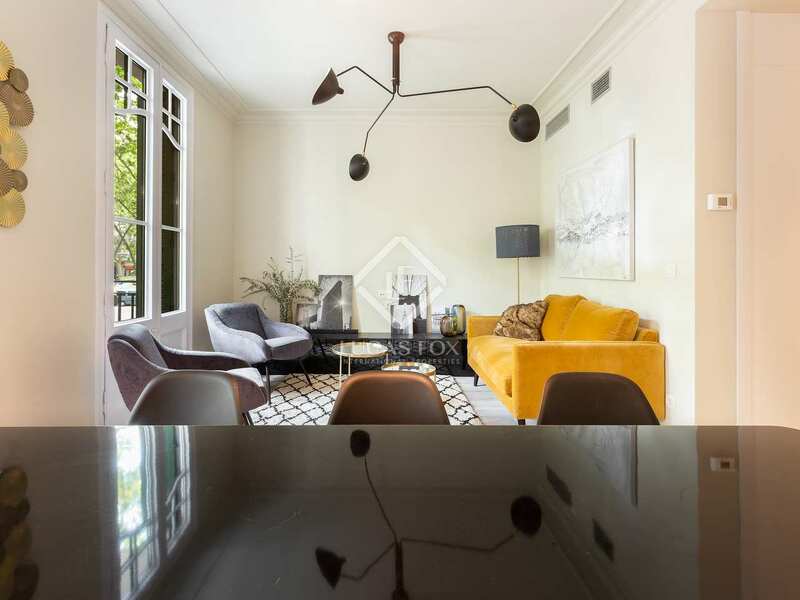 The ultimate urban lifestyle homes.